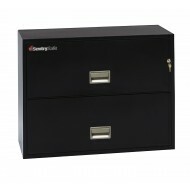 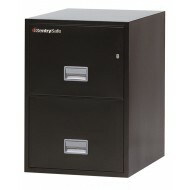 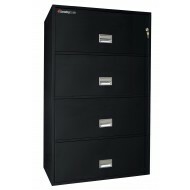 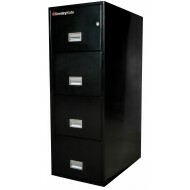 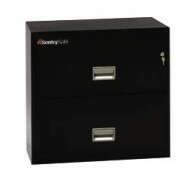 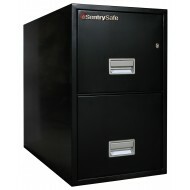 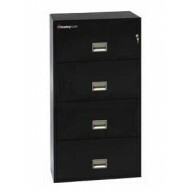 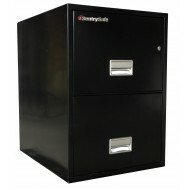 Sentry Safe 2-Drawer Lateral Fire File provides letter and legal filing for your valuable records.With this type of security you can be assured that not only will your files and documents not be damaged but also secured from theft. 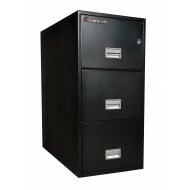 It comes with UL one hour fire protection and explosion hazard resistance. 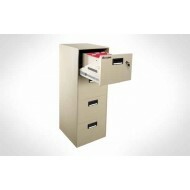 The drawers pull in and out easily because of a rugged suspension system.